UK's Louis La Roche who had that amazing remix of The Swiss track "Double or Nothing" that I posted here is gonna be releasing some new original material. 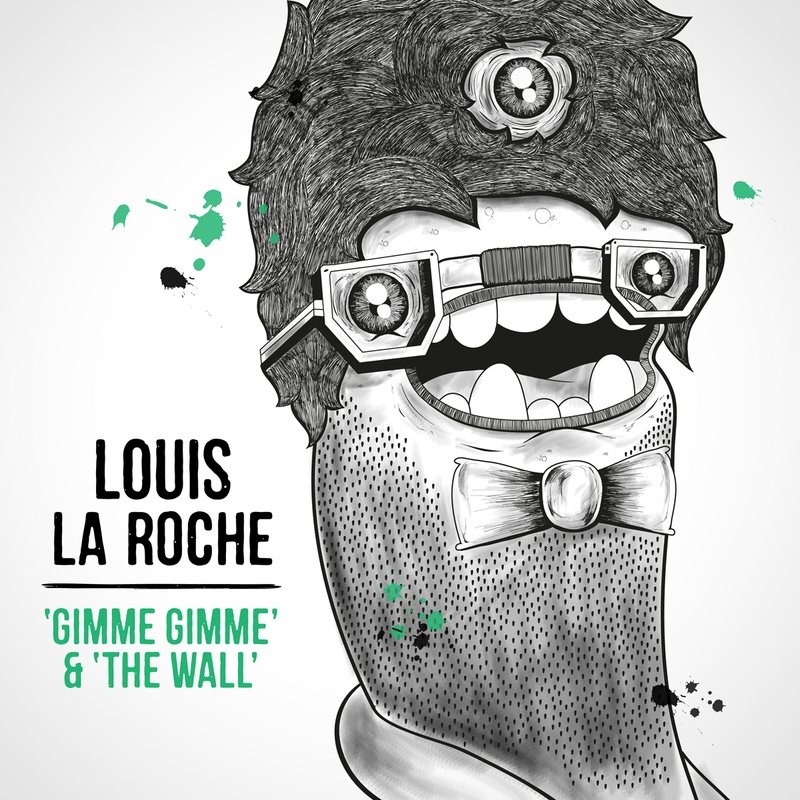 A double a side release "Gimme Gimme" and "The Wall" which will be available via beatport Sept 19th and everywhere else starting Oct 3rd. Both tracks are from his forthcoming album 'Hello You'. His reps sent along some remixes of the track "The Wall" by Shook and J Paul Getto. Both are pretty sweet with The Shook remix being offered as a free download. Thought I'd pass that along to you fine folks. Enjoy and be on the lookout for that release next week.